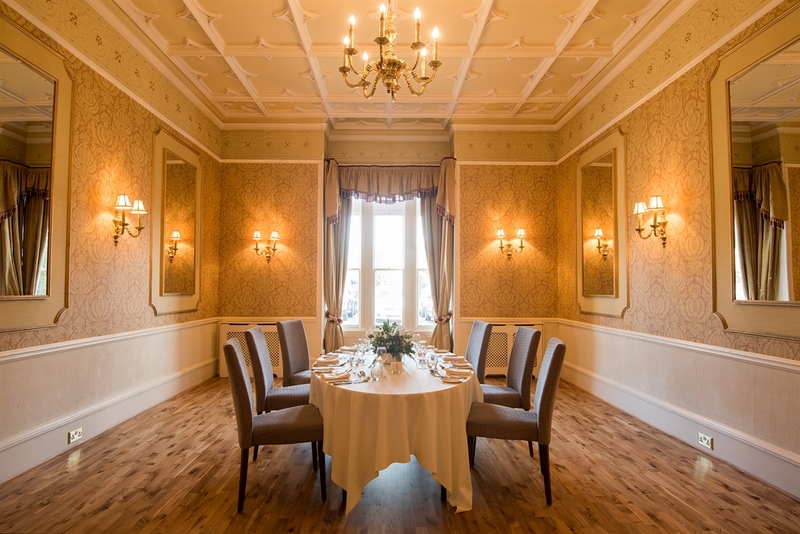 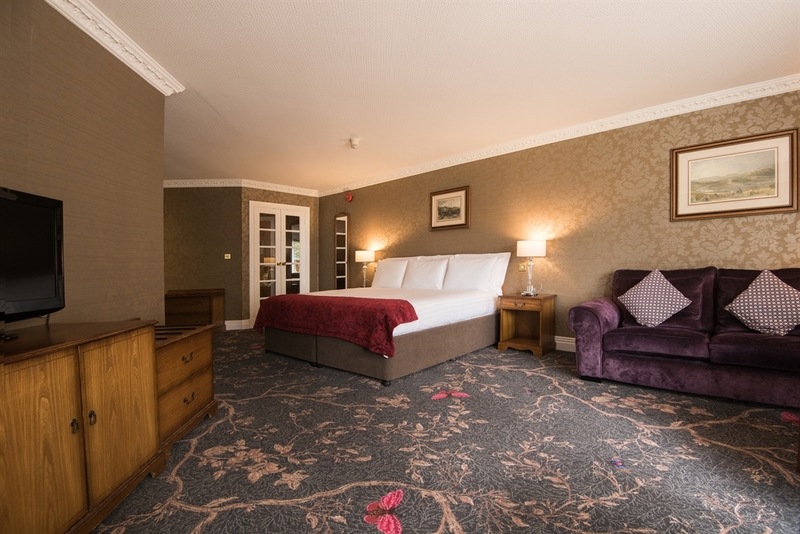 A sympathetically extended 17th Century residence, the four star Kingsmills Hotel offers a selection of 147 spacious classic, luxury, cocoon & retreat bedrooms together with fully equipped conference facilities for both large and intimate events. 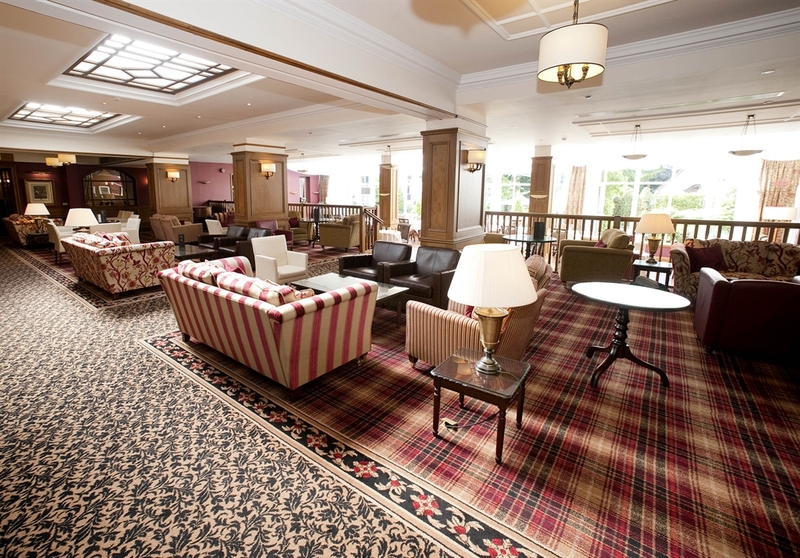 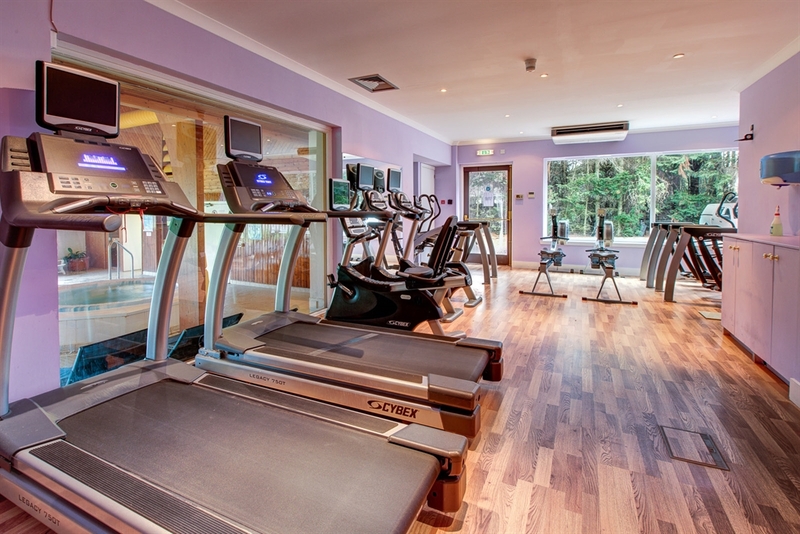 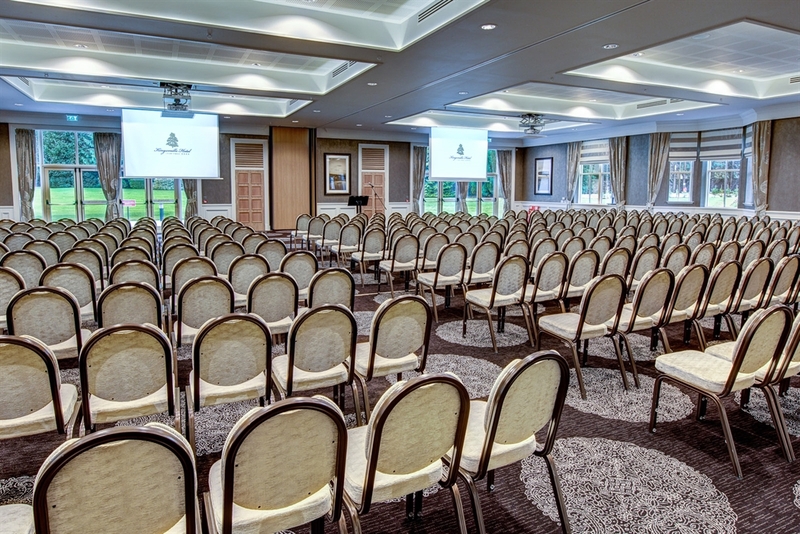 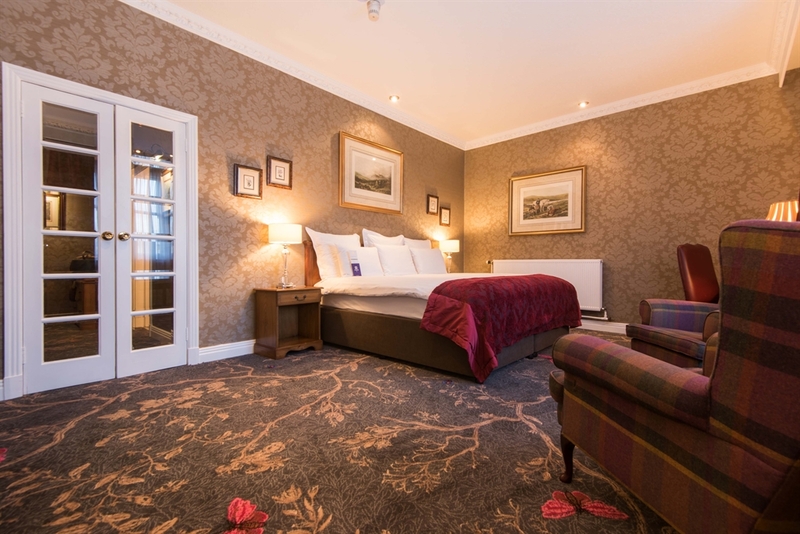 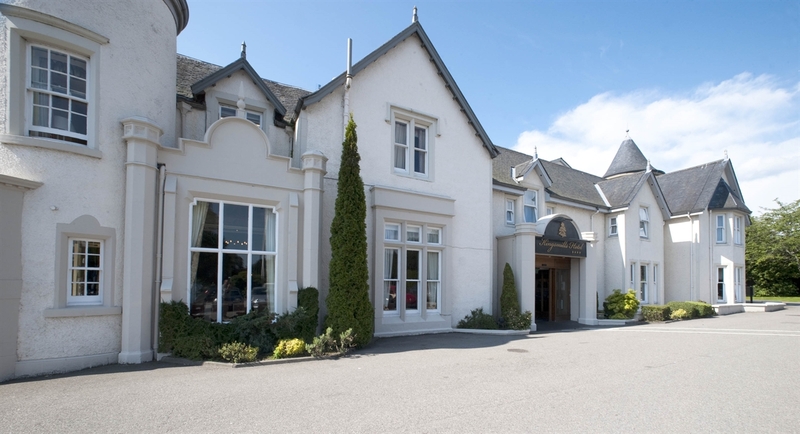 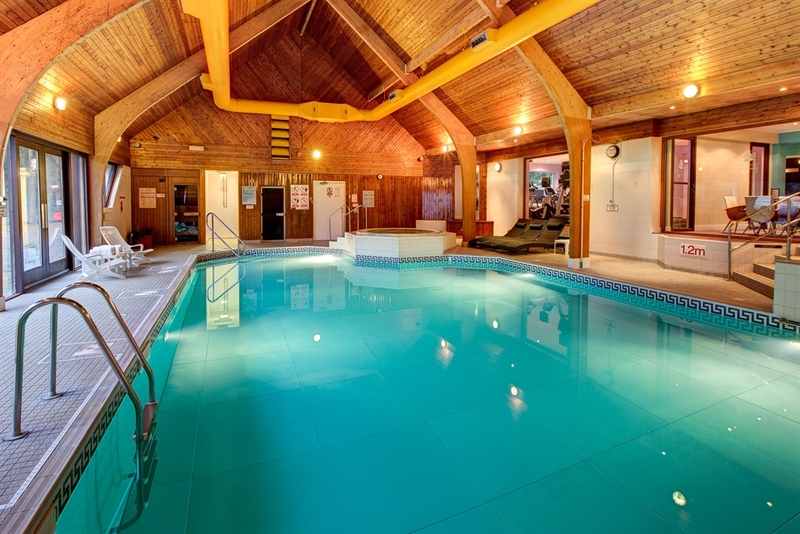 One mile from the Inverness city centre, and set within 4 acres of beautifully manicured grounds, sits the much-loved Kingsmills Hotel - a luxurious hotel that understands the true meaning of service with passion. 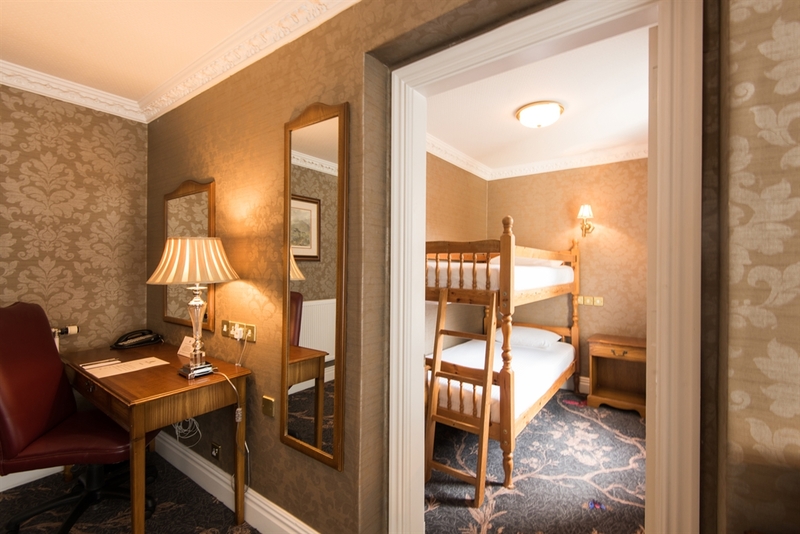 Offering 147 bedrooms, choose between the tradition and splendour of the historic Kingsmills, or the aesthetically striking Kingsclub and Spa. 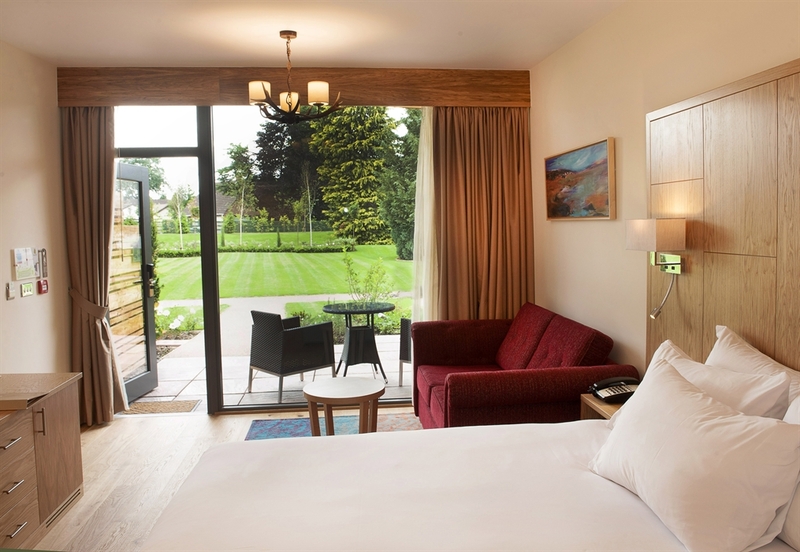 The Kingsmills has an outstanding reputation and offers bespoke bedrooms, a leisure club and pool, and a sumptuous lounge that leads you into our acclaimed conservatory restaurant. 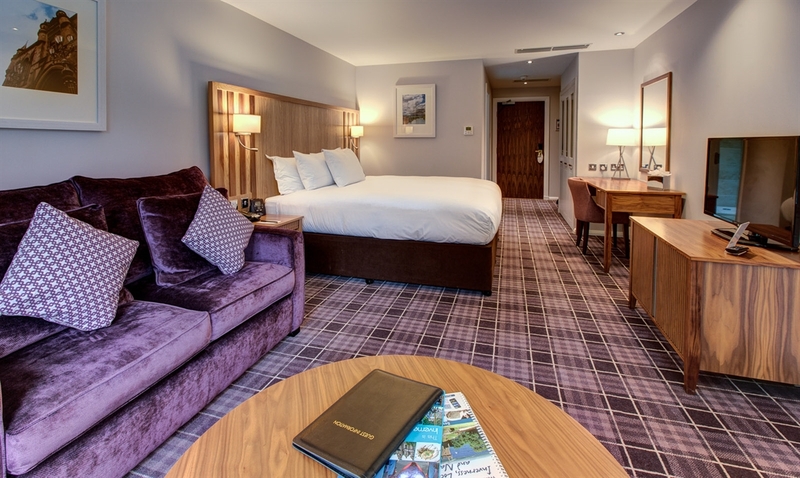 In 2014 we opened 40 new rooms in our Luxury Category, and they truly deliver on their promise! 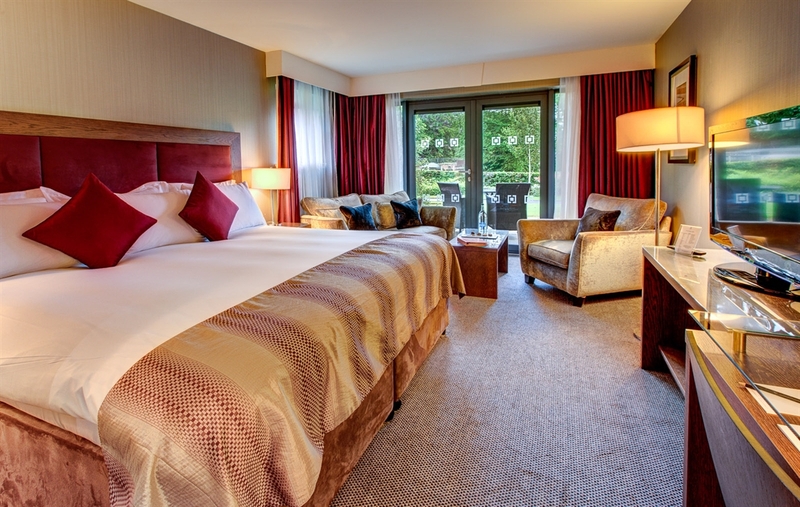 The Kingsclub is our select bedroom offering where you can indulge in one of our Cocoon or Retreat bedrooms. 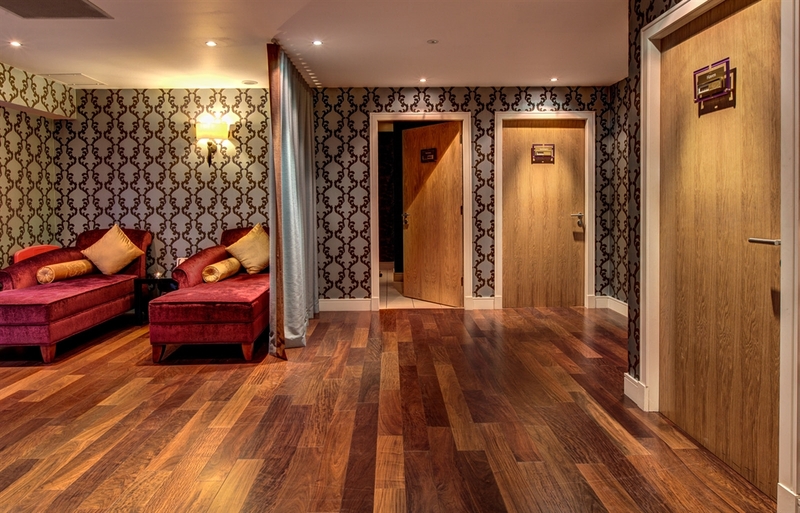 An exclusive building found within the grounds offers its own dining area for residents of the Kingsclub partnered with a luxurious spa. 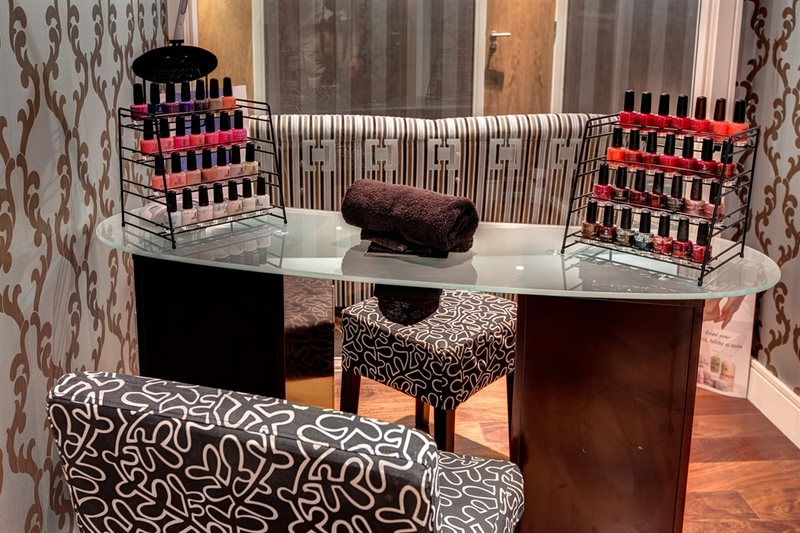 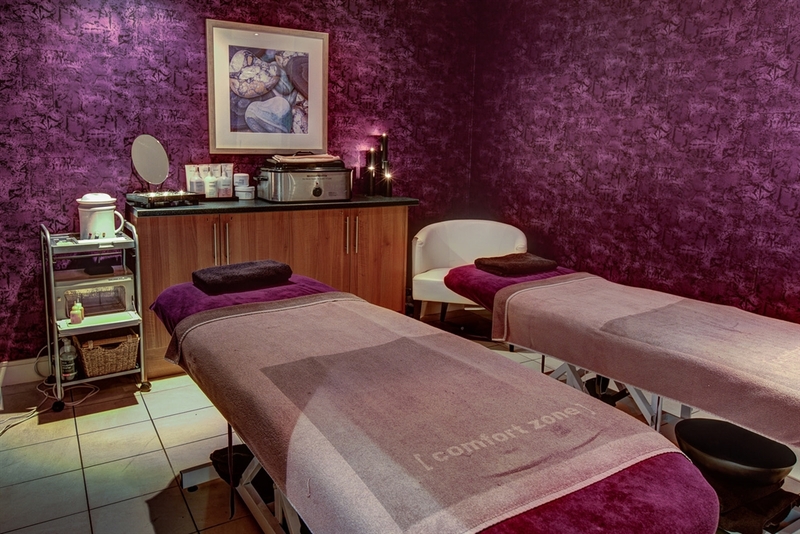 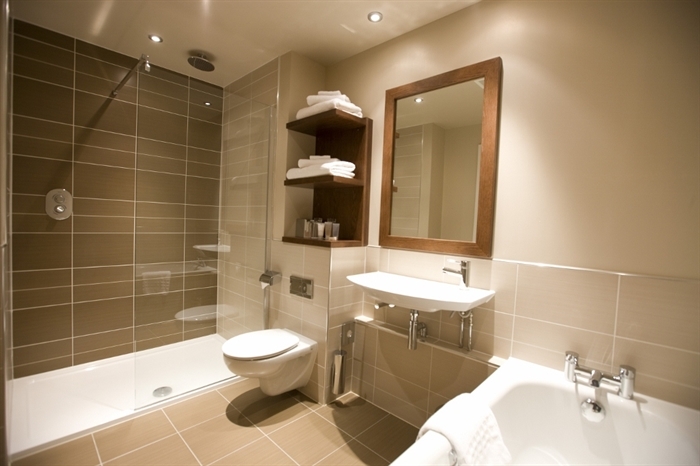 The atmosphere focuses completely on relaxation, revitalisation, and calm. 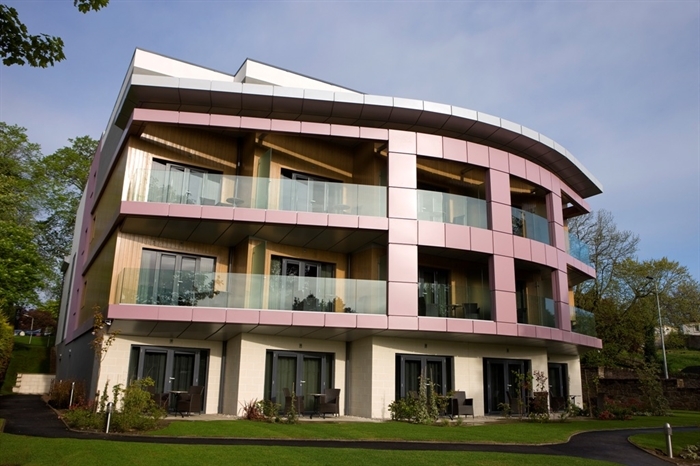 Light and air inform every architectural detail from the staircases to the enormous glass windows providing fantastic views. 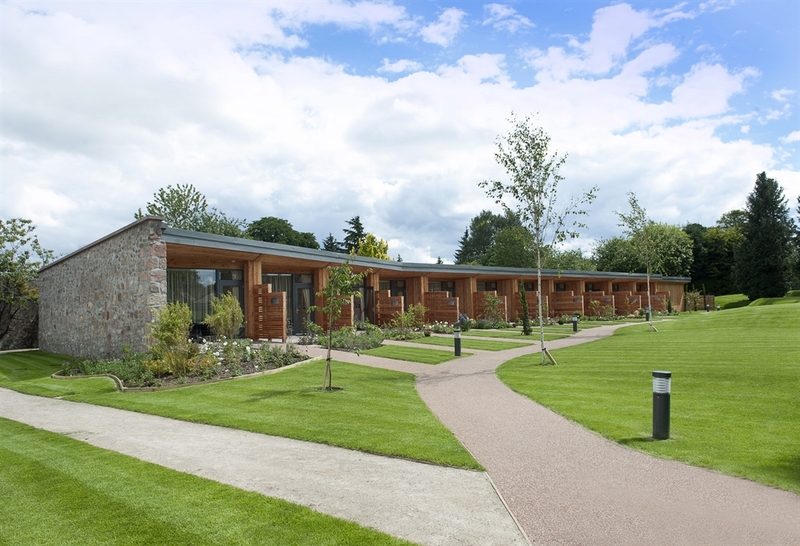 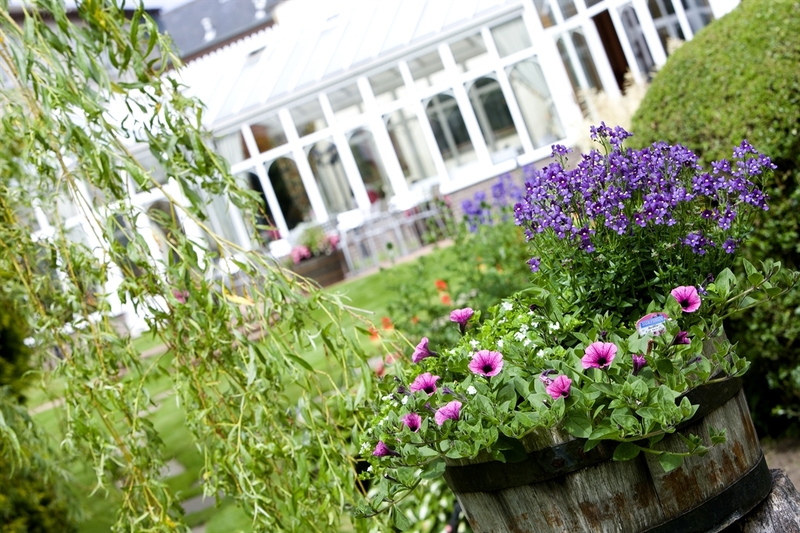 A new addition in June 2015 to the hotel is our Garden rooms. 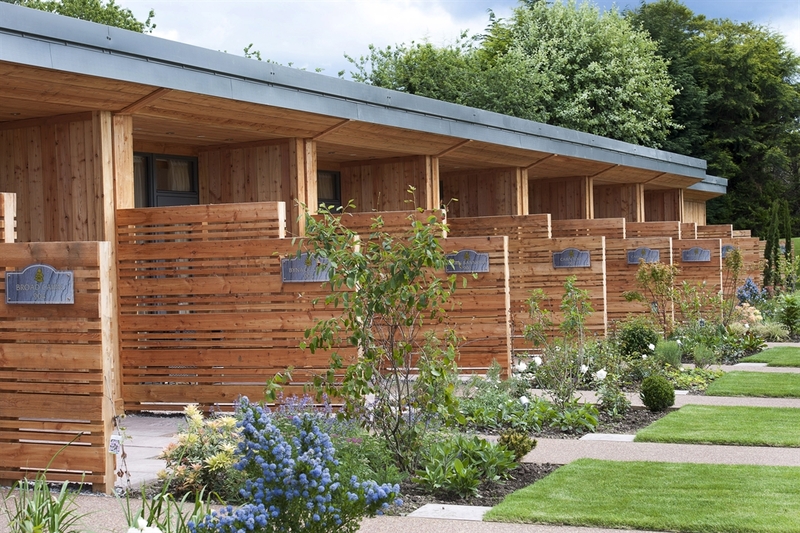 These environmentally friendly rooms merge both the outdoors with the indoors to offer a serene getaway for two. 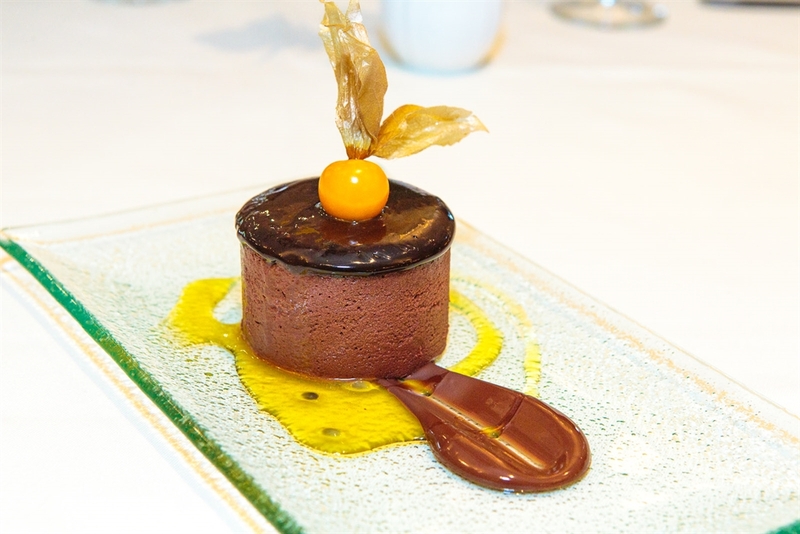 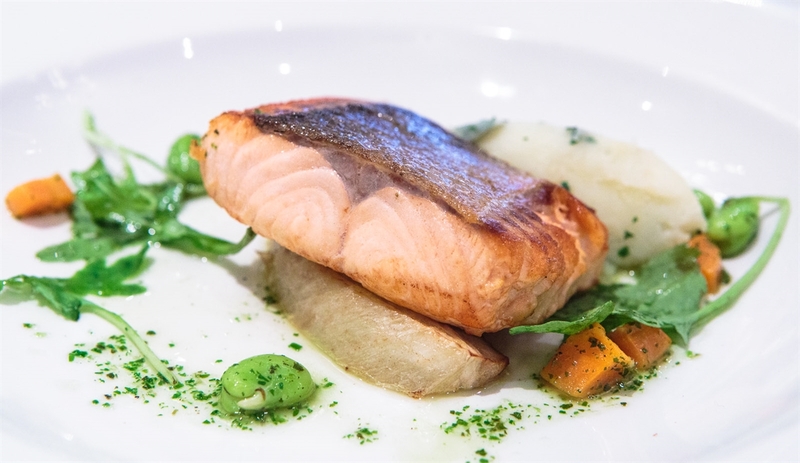 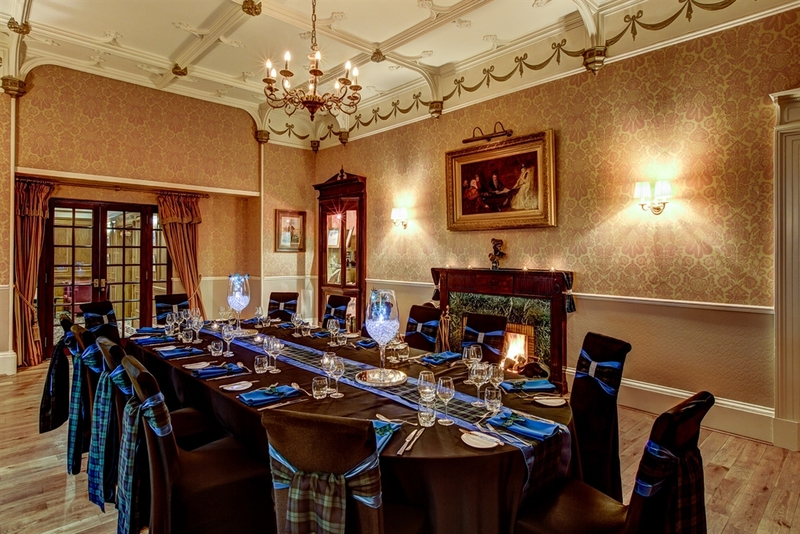 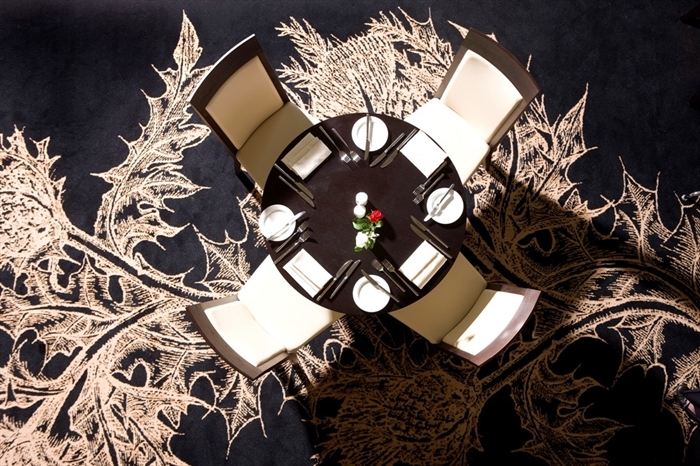 Fine foods sourced locally provide exciting menus that allow you to become immersed in a Scottish culinary experience. 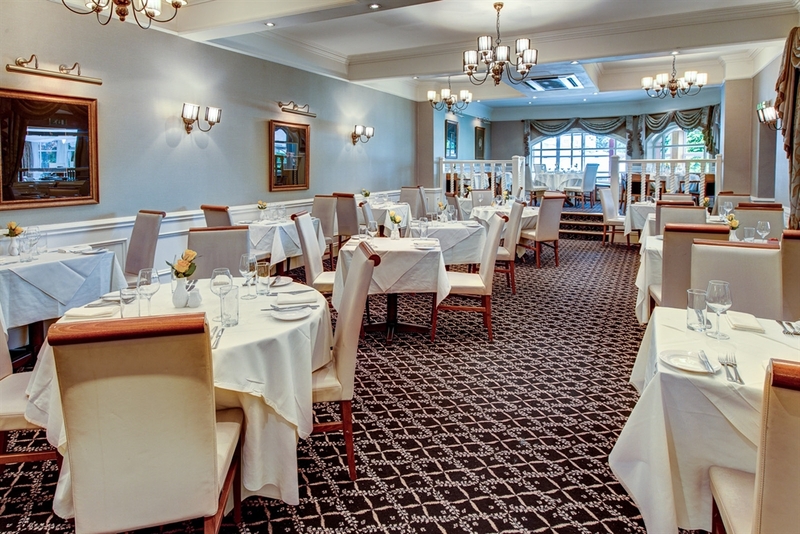 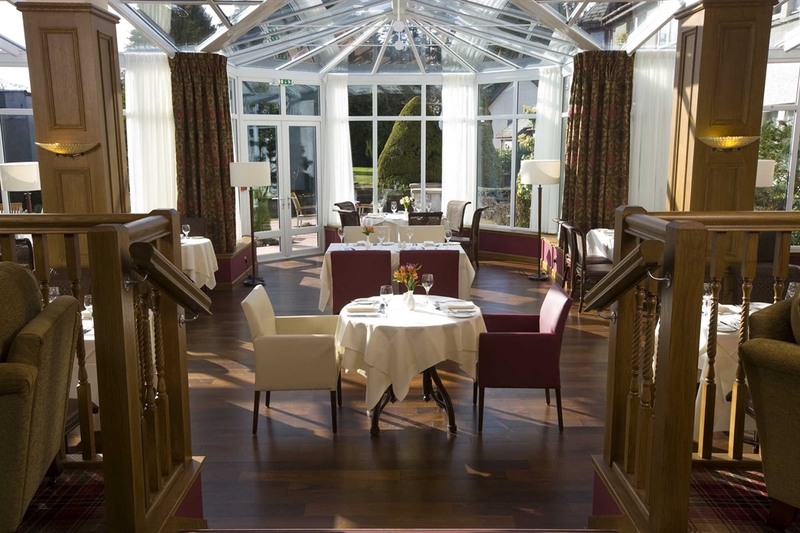 Served in the tranquil Inglis restaurant or atmospheric garden conservatory our exquisite meals are complemented by an excellent wine list alongside a large selection of single malt whiskies from our Whisky Bar. 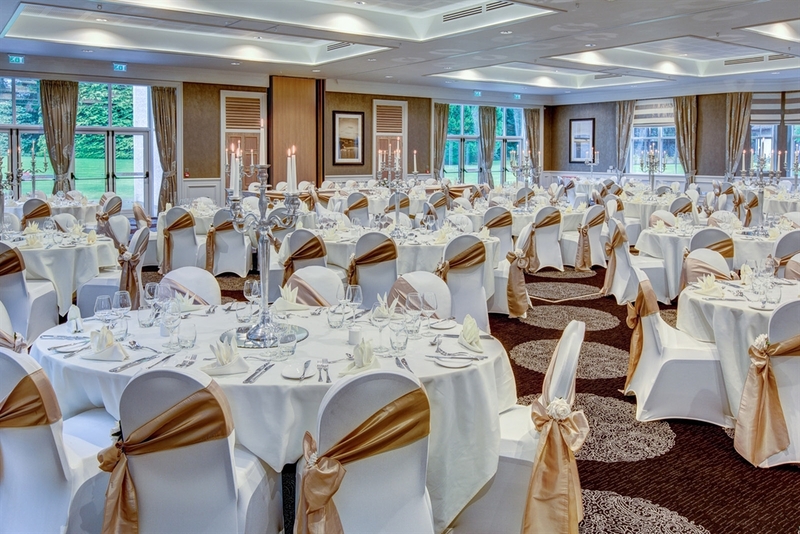 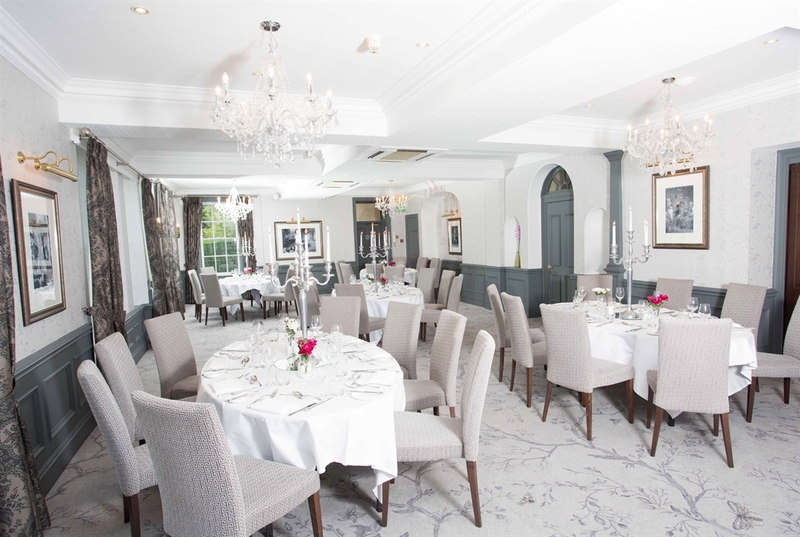 The Kingsmills Hotel is also an elegant setting for the perfect wedding day. 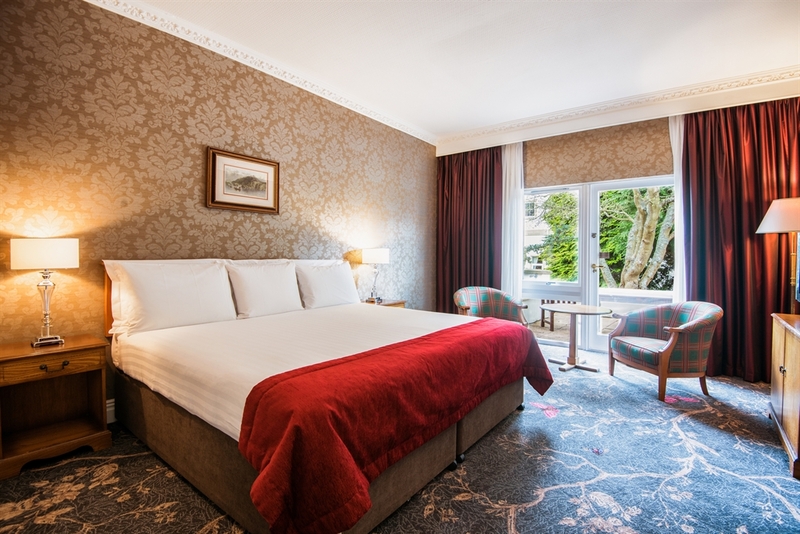 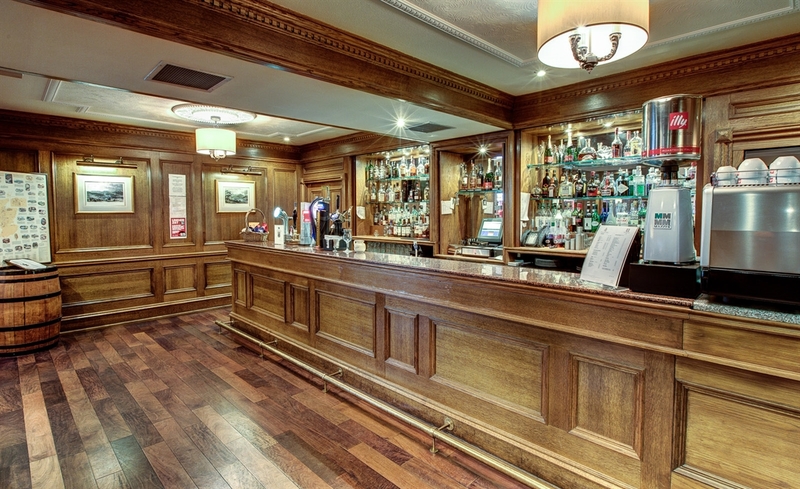 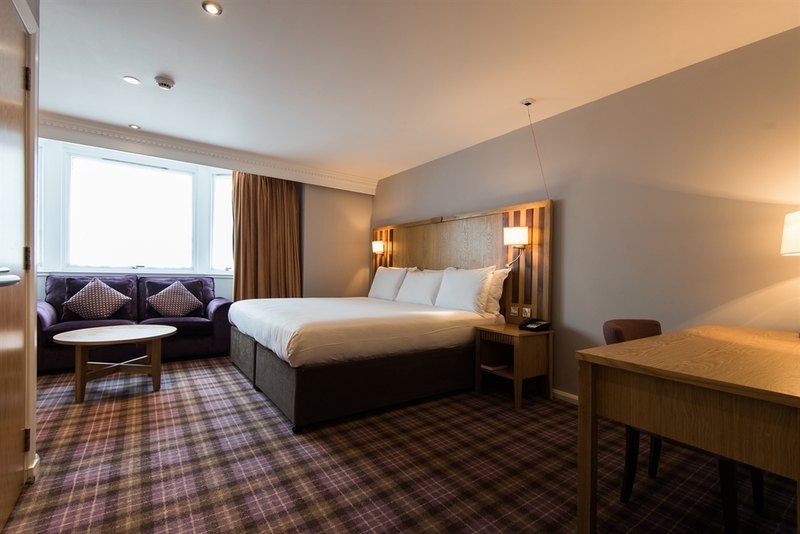 Standing one mile from the city centre and ideally situated to take advantage of the many attractions the Highland region has to offer, guests whether on business or on leisure can be assured of a warm and personal Highland welcome where your comfort is our concern. 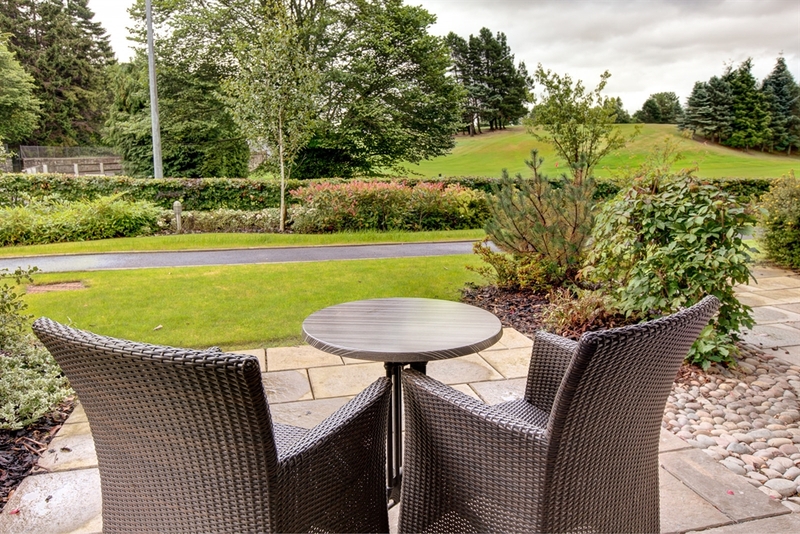 We have free car parking on site for 140 cars and extensive accessibility features. 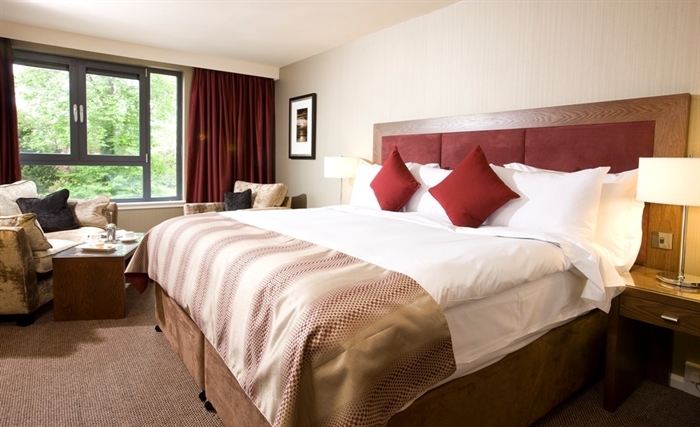 Have a look at what our guests have said about their stay at the Kingsmills Hotel. 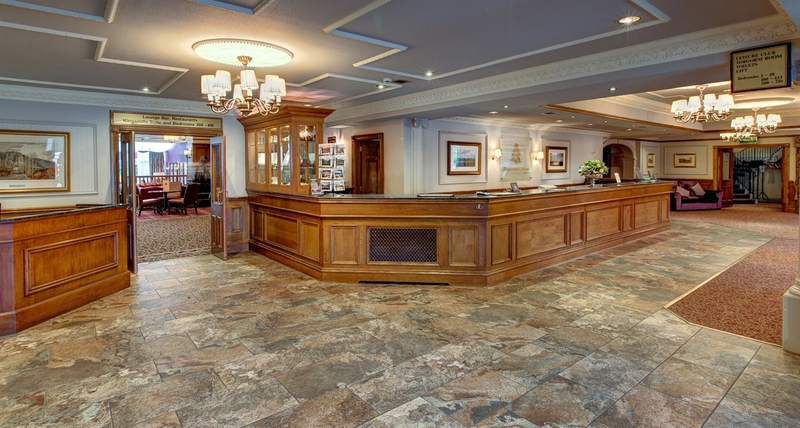 Arriving with us early? 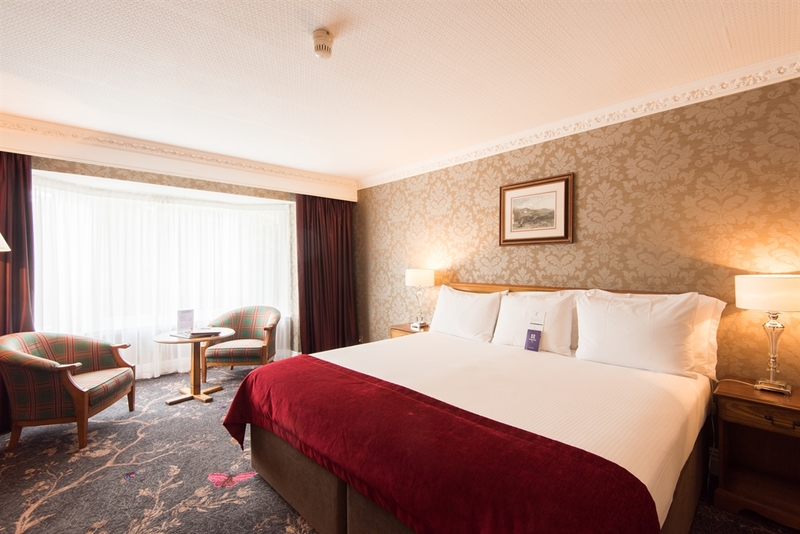 We can check you in early to your room (subject to availability) for an additional £20.00 or if you want to linger longer - check out late for an additional £10.00 per hour up to 3 pm (subject to availability).